Urgent.ly’s Roadside as a Service™, the only global digital roadside assistance platform, continues to reimagine the roadside assistance industry to the benefit of global brands, roadside assistance professionals, and consumers. 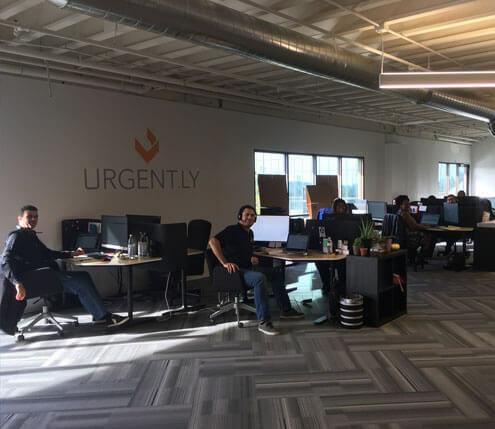 Urgent.ly’s solution delivers the quickest, safest and most innovative roadside assistance service, products and technology by combining location-based services, real-time data, AI and machine-to-machine communication. 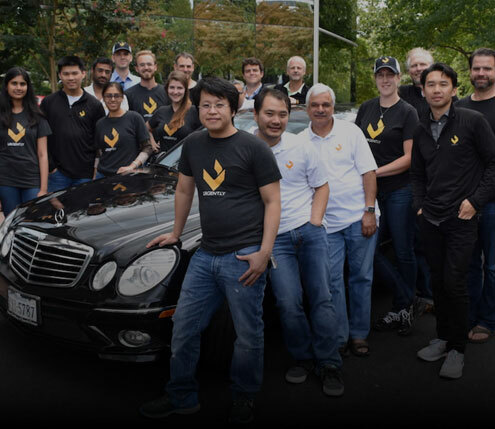 Urgent.ly’s platform powers roadside assistance solutions in North America, Europe and Asia for leading brands across the automotive, insurance, telematics and other transportation-focused verticals. Over 200,000 drivers across America have found better roadside assistance service through Urgent.ly. 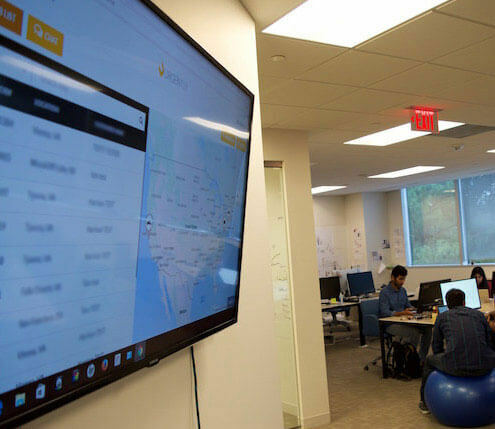 In addition, millions of drivers have direct access to Urgent.ly through its integration in a broad range of mapping and connected car platforms. The core of the Urgent.ly service network has been providing roadside assistance services to customers for more than 15 years. It was fast and simple to get help when needed. I was back on the road within 39 minutes from the time I requested service. Thank you again. We're looking for exceptional talent focused on service and innovation.